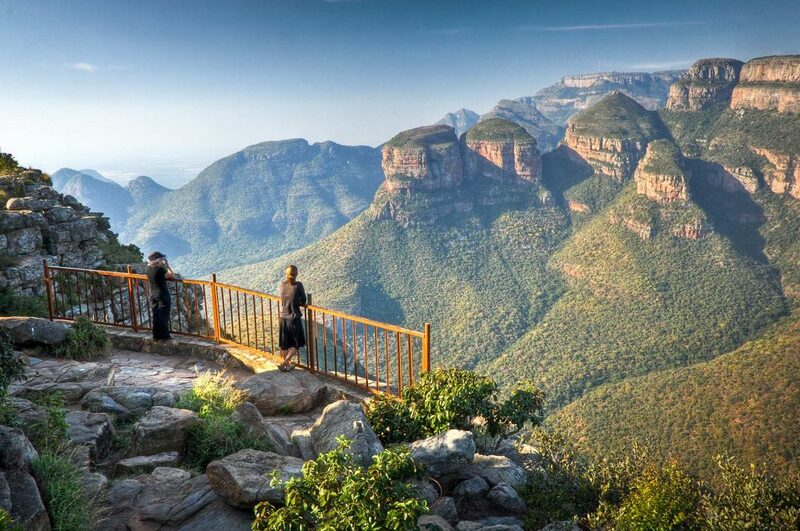 Travel across the entire Kruger NP, from the far north to the south, for a safari experience in its best private concessions. The trip starts from our bush villa in the heart of Greater Kruger. The stunning setting of the Pafuri Safari Camp. A fever trees forest, a typical feature of the Kruger's far north. 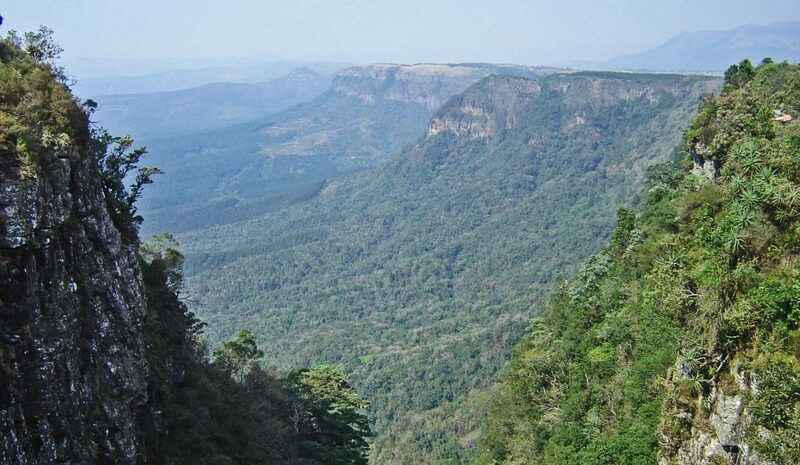 Landscapes of the Pafuri area. View from the bridge, a few km before the rest camp. 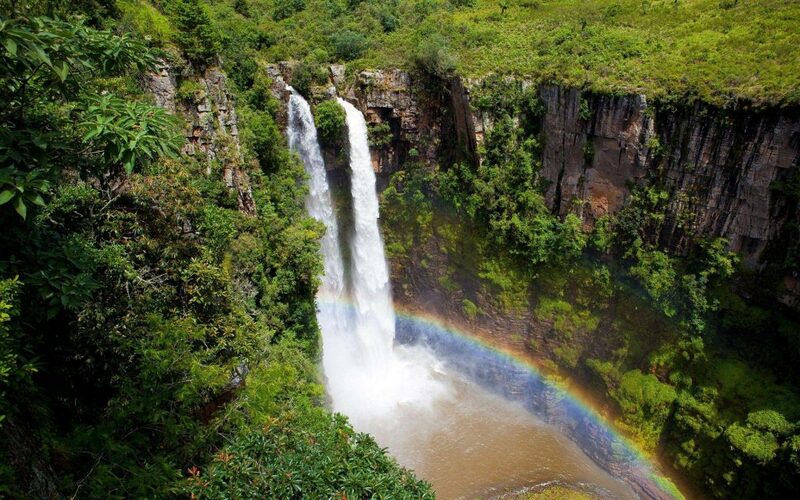 An exclusive private concession in central Kruger. One of the most affordable private concessions in southern Kruger. It shares the same concession with Camp Shawu. This is a great itinerary for a premium Kruger safari experience. You will travel from the far remote north to the big game rich southern part of the park. 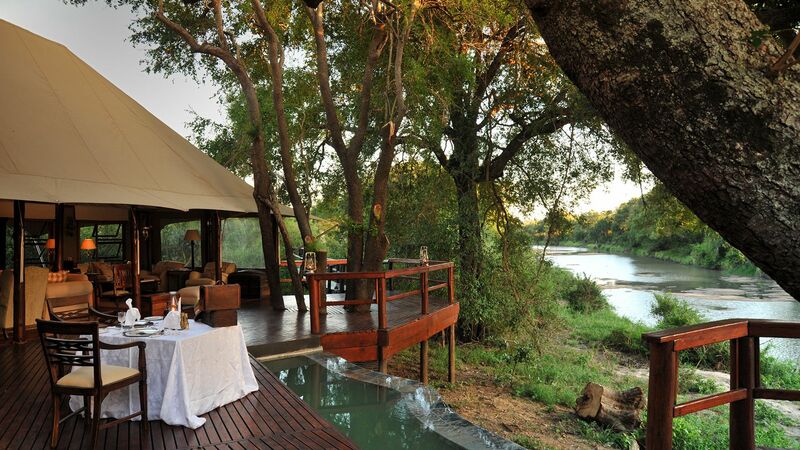 Being accommodated in up-market lodges and tented camps in private concessions within the park. You could do a similar itinerary by using public rest camps all the way, saving good money. Here you spend the difference, still affordable comparing to private reserves, to enjoy the privilege to access areas of the park closed to the public. With a quality of the service comparable to the one of the exclusive private reserves, at a fraction of the cost. More authentic, on one side, although off-road driving is generally still not permitted and in any case not as much as in private reserves. In the itinerary we have however included 2 public rest camps on the account of the distance – and the recommended game viewing cruising speed – from the far north to the central area of the park. …without having to spend a little fortune as in the most of private reserves. Why choose Kruger crossing self-drive safari? 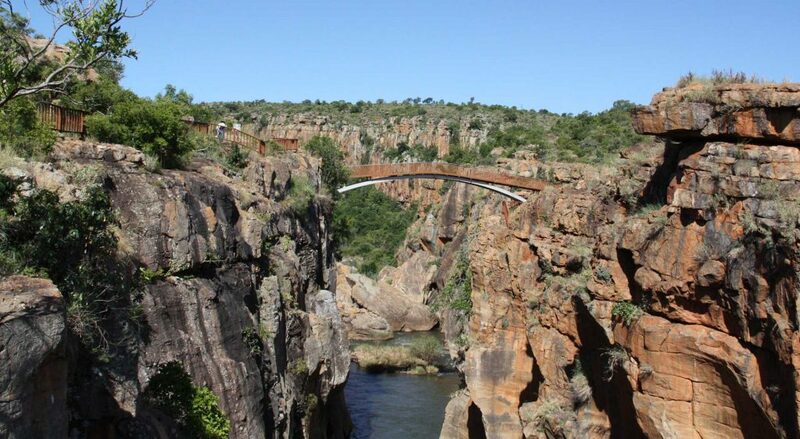 To discover many different facets of Kruger, without paying through the nose. What will be happening in most of private reserves. To make a much better experience comparing to using public rest camps. Not only for a higher quality of the accommodation, but also in terms of service, game viewing, safari experience. The northern part is the less crowded. There’s also less game though. This depends on lower rainfalls and fewer roads. 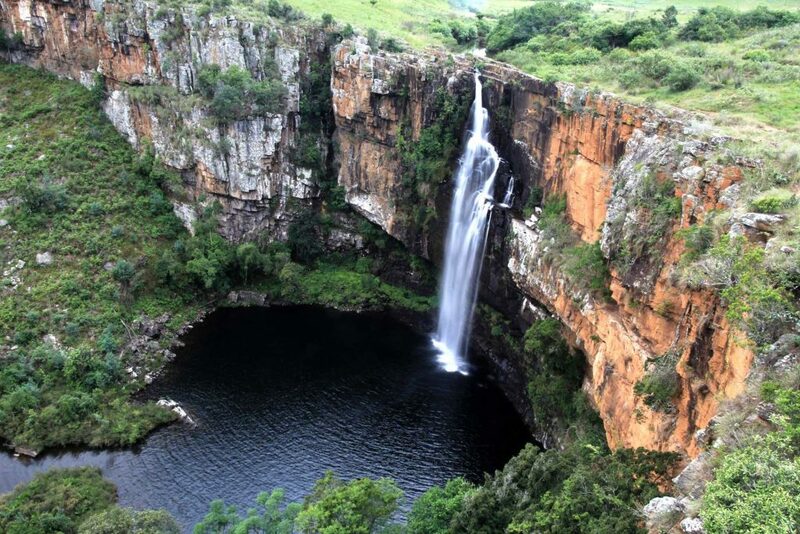 Especially in the far north, the park is very narrow, with just a few km from the western to the eastern border. However, it’s in the northern area that you find your best birdlife. Some species, like roan antelopes, can be basically seen only here. With regard to the flora, there are large spots of fever tree forest and quite a number of baobabs. This also the ideal habitat for the Black rhino. It’s very unlikely you will see many people on the road. You might instead meet almost nobody. The area between Shingwedzi and Letaba is probably the less active, gamewise. You can, of course, meet just anything, but you shouldn’t expect that much. South of Olifants, things change. The southern you go, the more roads and the more vehicles you will see, as well as more game (this is why there are more people…). But having the privilege to be the guest of lodges in private concessions, the crowds, if any, won’t be your concern. The central area of the Kruger is well stocked with large predators, huge herds of Buffalos, Giraffes, Zebras and Elephants. Here there are the plains where you can possibly spot the Cheetah. The southern area is real Rhino country. Plus all the rest. All year-round. Game viewing is usually better during the dry season (May-October), except for birdlife (November-February). But we’re talking about a huge wilderness area, larger than a good couple of European countries, where anything is possible, anywhere and anytime. Pick-up of your vehicle at the Johannesburg International Airport (or at the Mpumalanga International Airport in Nelspruit) and drive to Hoedspruit. 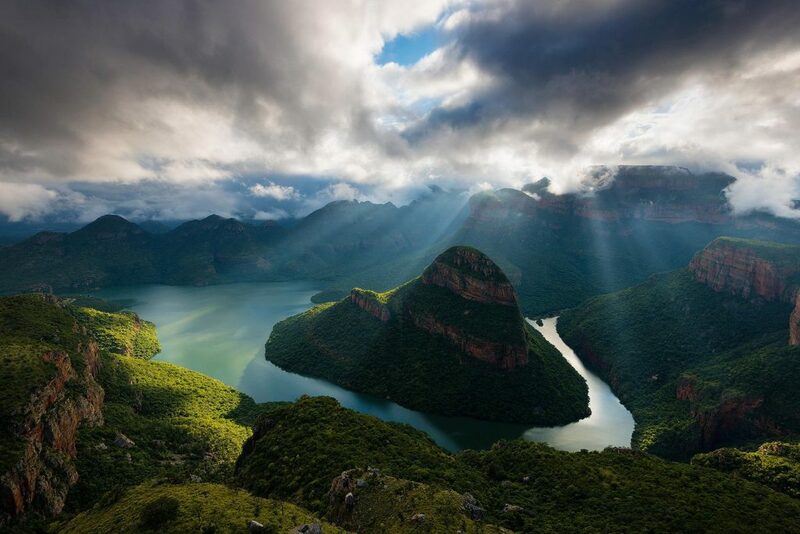 If you leave on time, you can take it easy and drive along the Panorama Route and the scenic Blyde River Canyon, the third largest in the world. Overnight in a bush villa within a private reserve open to the Kruger NP. Long drive to the northernmost gate of the Kruger National Park. You will enter the Makuleke Concession and check-in at the beautiful Pafuri Wilderness Camp, right on the river bed of the Luvuvhu River. 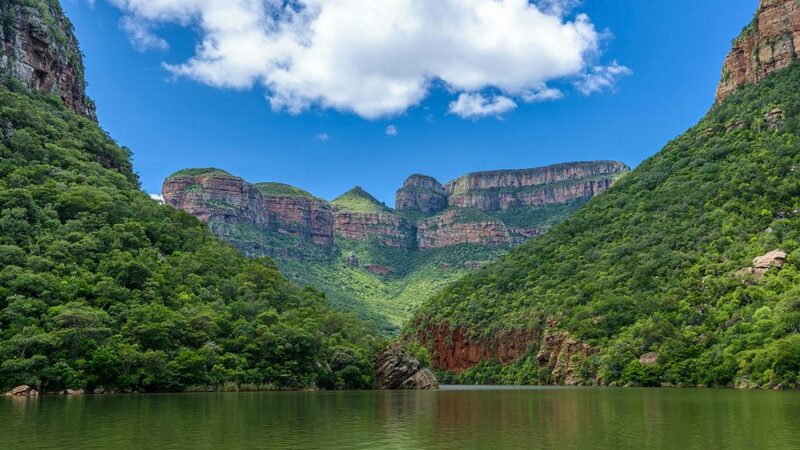 This is a private concession of the park, where the local guides and staff have been trained for years by Wilderness Safaris. Guided game drive by open vehicle in the afternoon, before returning to the camp for dinner. Explore by open vehicle, on guided game drives, this beautiful remote section of the park, seldom visited and far from the crowd. You start today your southbound crossing through the park. No private concessions on the way. 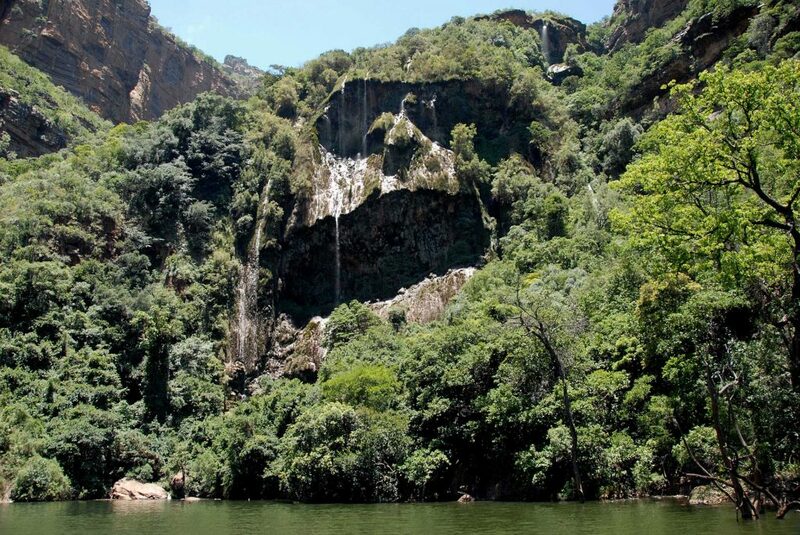 You will be then on a self-drive safari until you reach Shingwedzi, still in the northern section of the park. Look out for the black rhino! Self-drive through northern-central Kruger. You will experience an amazing change of habitat and eco-system. You might start seeing some more vehicles, but not that many. 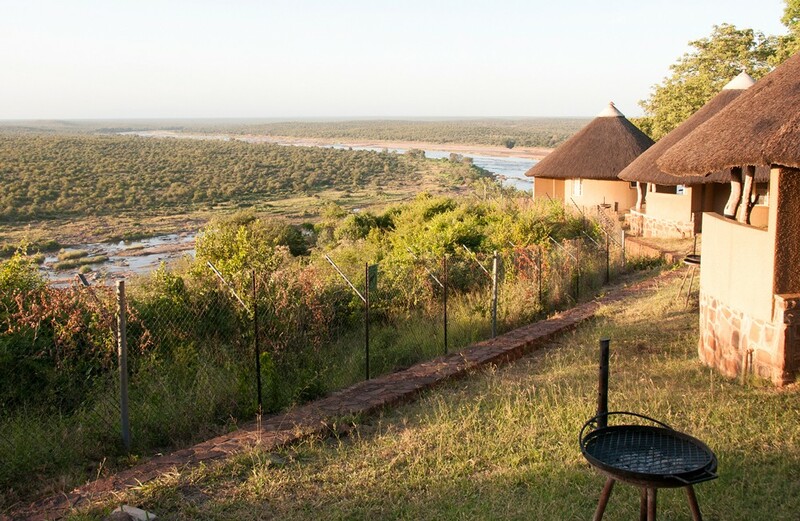 And at the Olifants Rest Camp, beyond the great view, you can enjoy activities like mountain bike safari, escorted by armed rangers, or the morning river walk. You will spend these 2 nights at Hamilton’s Tented Camp, in one of the finest private concessions of the park, in an area particularly reach of big game, and to a large extent not open to the public. Your Kruger experience will end up in the southern section of the park, where once again you will be the guest of an up-market lodge within a private concession. And for a great value for money. Leave the park after breakfast, once returned from the last morning guided game drive. 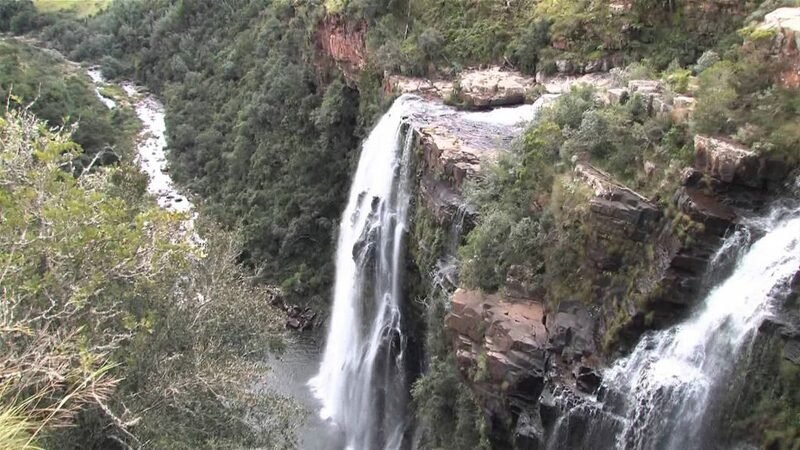 Drive to Nelspruit to return your vehicle at the Mpumalanga International Airport and fly to your next destination. Accommodation, meals and activities as per the programme. Travel dossier with full directions. Meals and activities not mentioned as included.